Some families have dogs. Some have cats. Some have fish. Then there are the more daring families who have pet lizards and snakes. 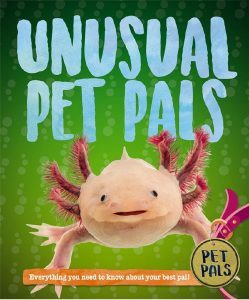 But what are the most unusual pets? 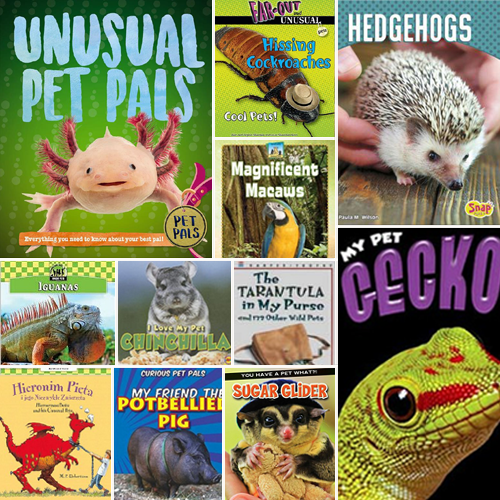 Leave it to children’s nonfiction authors to expose us to the most bizarre pets one can have. 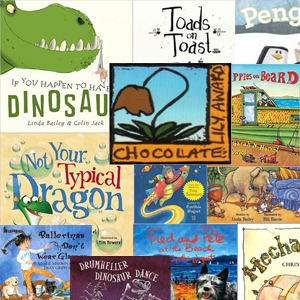 We’ve added one special fiction book just to make the list even more eccentric. 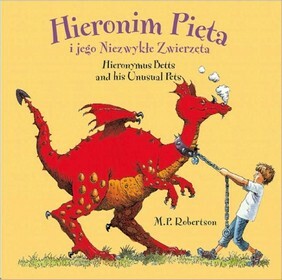 While not covering ‘real’ unusual pets, this picture book takes a hilarious look at weird fake hybrids. Hieronymus Betts is armed with a vast array of bizarre and unsavory pets, from the slimy Slugapotamus to the Sticker bog hog. 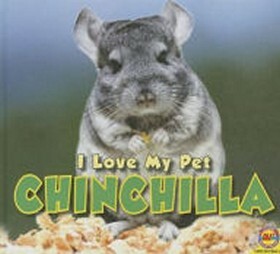 Describes the physical characteristics and behavior of chinchillas, with information on how to properly care for them. Your pet hedgehog just made a spitball. Is that normal? This book introduces readers to the ins and outs of care for a pet hedgehog. 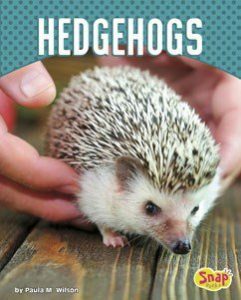 Readers will get information to help them decide if a hedgehog is the right pet for them as well as the how-to’s of caring for hedgehogs. 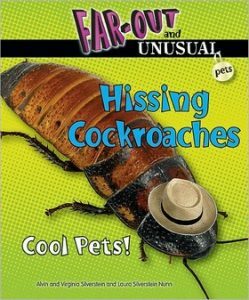 Explains how these cockroaches differ from other roaches, how to care for them, and why they make good pets. Quick facts about this animal, especially for those who are thinking about having one as a pet. An introduction to an unusual pet- the Macaw. 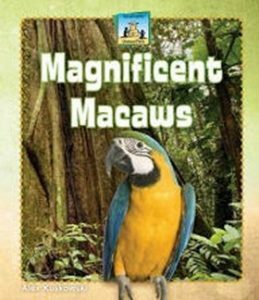 The first part of the book describes the care macaws need and the second part is a rhyming story about a boy who finds a pet macaw. 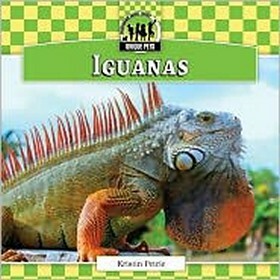 Interesting animal facts and a quiz round out the book. 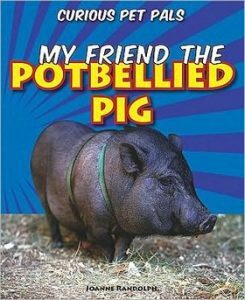 Discusses the caring and feeding of a pet potbellied pig. 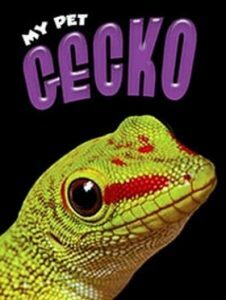 A combination of text and photographs share information about caring for pet geckos, including information about the different breeds, life cycles, and behaviors. 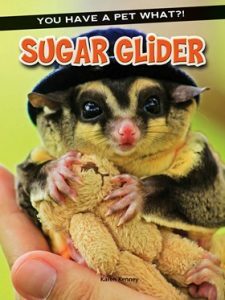 Highlights the amount of specialized care that sugar gliders require, but also how cute they are which in turn attracts children to this unique animal. 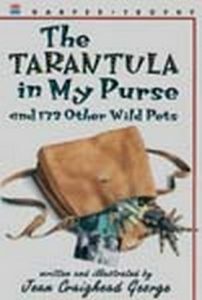 A collection of autobiographical stories about raising a houseful of children and wild pets including crows, skunks, and raccoons. 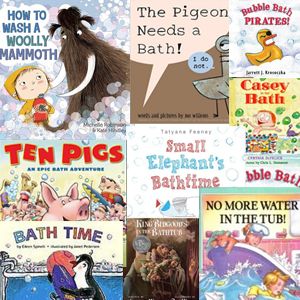 Author George is well-known for her love of all animals. From where they sleep to what they eat and how you can make them feel safe and at home, this book gives you pet care advice on a variety of different pets. Learn the inside information on how to care for and understand the behavior of pets such as snakes, insects, chinchillas, newts, and salamanders.